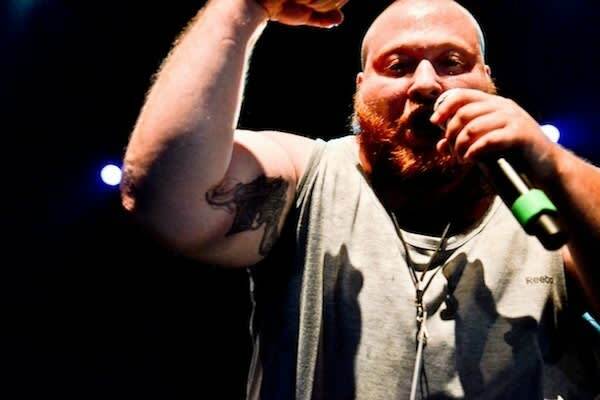 Action Bronson Breaks Down His Album "Rare Chandeliers"
It’s been a while since we first heard about Action Bronson and The Alchemist’s collaborative project Rare Chandeliers, and today, after heavy anticipation, it finally dropped. 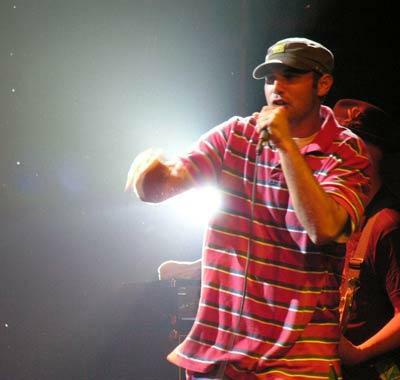 The cover art is awesome, as is the video for its first single, “The Symbol.” And with Bronson’s streak of partnering with producers to prepare high quality full-lengths (Blue Chips with Party Supplies, Well Done with Statik Selektah, and Dr. Lecter with Tommy Mas), and his pal Alc’s 15-year history of lacing MCs from Nas to Snoop Dogg with bangers, Rare Chandeliers is a sure bet to satisfy. We hit Action Bronson on the cell yesterday while he was cooling out in Miami after the first night of his tour with Cypress Hill, and he graciously gave us a track-by-track breakdown of Rare Chandeliers, taking us behind-the-scenes at Alchemist’s in-house, L.A. studio, with guest stars that include ScHoolboy Q, Roc Marciano, Styles P, Evidence, Sean Price, and more. Peep the recipe.